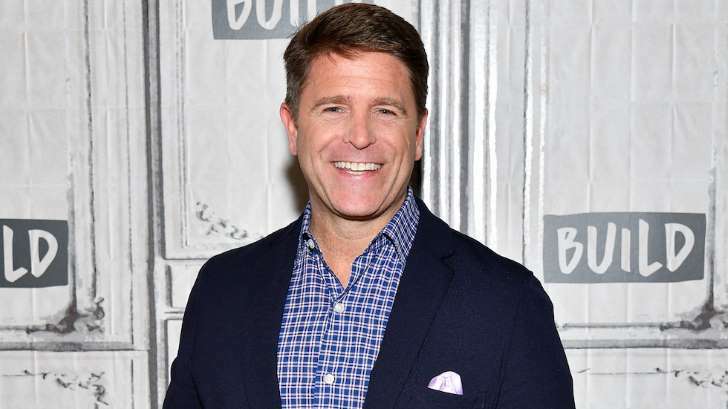 Brad Thor, a bestselling author, said last week that he plans to challenge President Trump in 2020, "if no conservative steps up." Thor, a conservative who has voiced criticism of Trump, made the announcement in a series of Tweets. According to Federal Election Commission (FEC) filings, however, Thor has not filed to run for president. In a statement to The Washington Times, Thor said he's been in "unofficial discussions" about moving into politics, and hit Trump as "unfit to lead." "A leader who neither understands nor cares about the mechanisms of government and the protections of liberty is unquestionably unfit to serve and should be voted out of office for the people's own good." Thor said. So far, no prominent challenger has emerged to primary Trump ahead of the 2020 election. Thor has authored 17 novels and often appears as a guest commentator on Fox News and The Blaze.